Our second Picture Book of the Week is another absolute treat from one of our fave picture book authors. 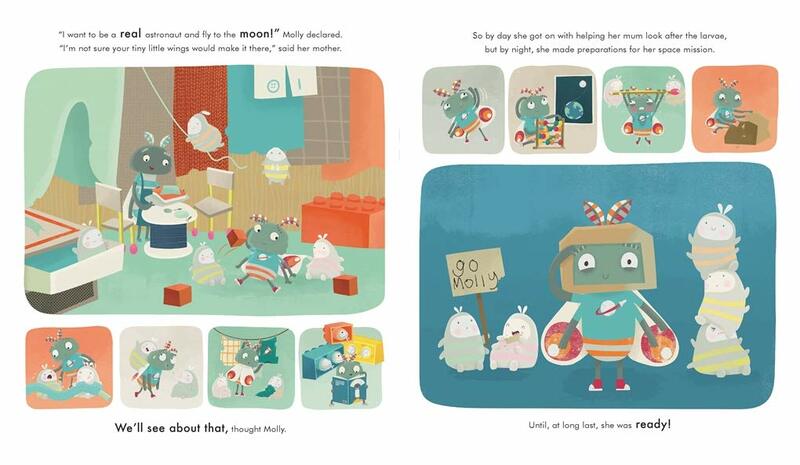 "Molly's Moon Mission" by Duncan Beedie is the tale of a little moth with big dreams. From the genius behind "The Bear who Stared" - a book that we STILL talk about even to this day, you're probably expecting something rather special. This most definitely is! 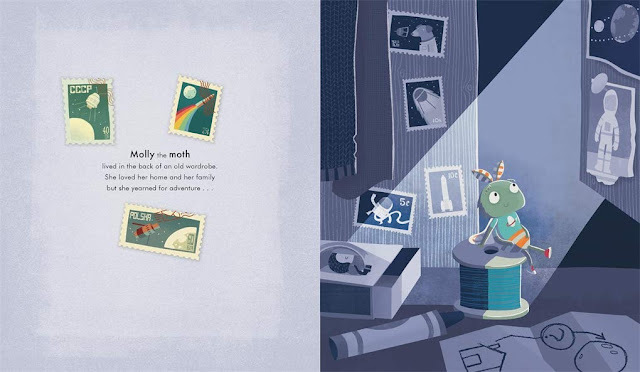 The tale begins with Molly, a moth who lives at the back of the wardrobe with her moth family. During the day she's an ordinary moth who pitches in helping her family with the chores. Looking after moth grubs, all the while dreaming of her grand plan. For at night, Molly dreams of jetting to the moon, that amazing glowing globe in the night sky. As Molly looks up, she dreams of becoming an astro-moth! But it's not an easy task, how can a tiny little moth go all that way? She's going to need a lot of help, pluck and determination. Duncan has once again created a book that worms its way into your thoughts and musings, as the underlying message of believing in yourself and following your dreams is beautifully described. 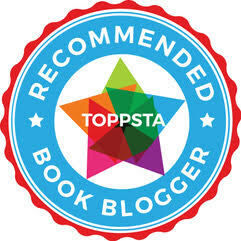 Molly daydreams about space, following astronauts and astro-dogs into the inky blackness! We loved all the little touches and homages to space travel in this, so many gorgeous spreads as Molly's story unfolds. Does Molly achieve the dizzy heights she aspires to? You'll have to read the book to find out! Sum this book up in a sentence: A gorgeous tale of a mighty little moth with big dreams and equally huge determination to see her mission through to the end. 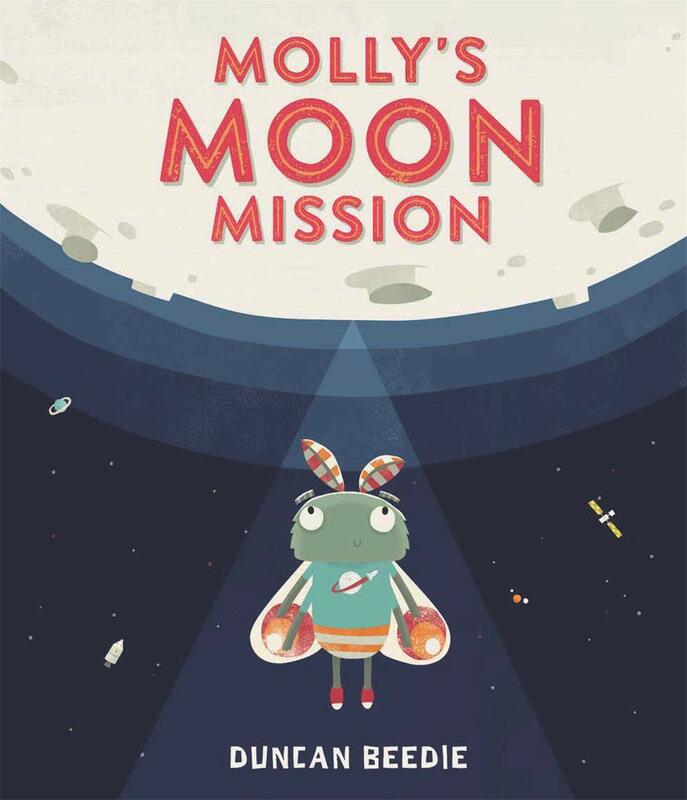 "Mollys Moon Mission" by Duncan Beedie is out now, published by Templar (kindly supplied for review).